The 'Don't Stop' boys bring their FIRST single to life for the JBB crowd. 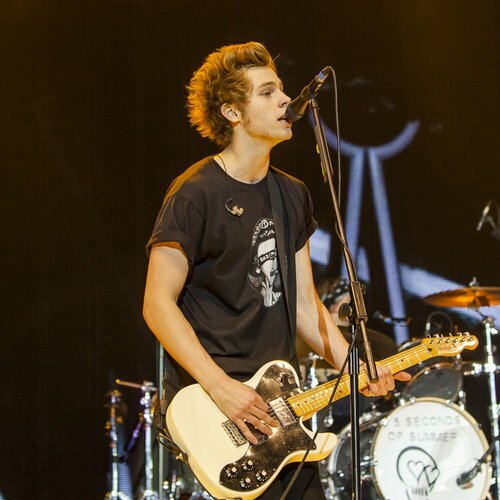 5 Seconds Of Summer closed out an energetic, live-wire set at the Capital Jingle Bell Ball 2014 with Morrisons by taking things back to the start with 'She Looks So Perfect'. Calum, Luke and Ashton got the crowd well and truly amped up for this one, and were backed up by explosions of confetti and a wall of smoke to make the performance EXTRA special. 'She Looks So Perfect' was 5 Seconds Of Summer's debut single from their self-titled album from earlier this year.